Gloria started with MBH in 2009 after relocating as a successful stylist in California. Her professional training includes Natural Beaded Rows Extensions, Keratin Complex Smoothing Treatment, and Great Lengths. 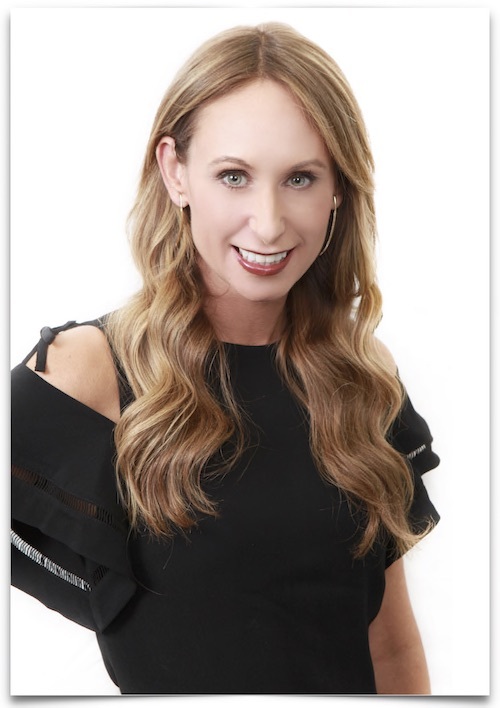 Among her many accomplishments she has styled hair for runway shows in Southern California and for seven years worked as a color specialist at the Four Seasons Biltmore in Santa Barbara. Gloria is inspired by contemporary art and fashion. She was drawn to the industry by the creativity, flexibility, artistic expression, and fun that it allows.